AWARE is a non-profit organization dedicated to the care of orphaned, injured and distressed wild animals. Caring for wildlife and teaching others to care. The organization's mission is to rescue and care for orphaned, injured, and distressed wildlife, and to educate the public on the various issues regarding wildlife and the environment. We are an all volunteer organization, who dedicate our time and energy to care for many wild animals that are found by the public. We care for all types of animals from birds, to mammals, to reptiles and amphibians. 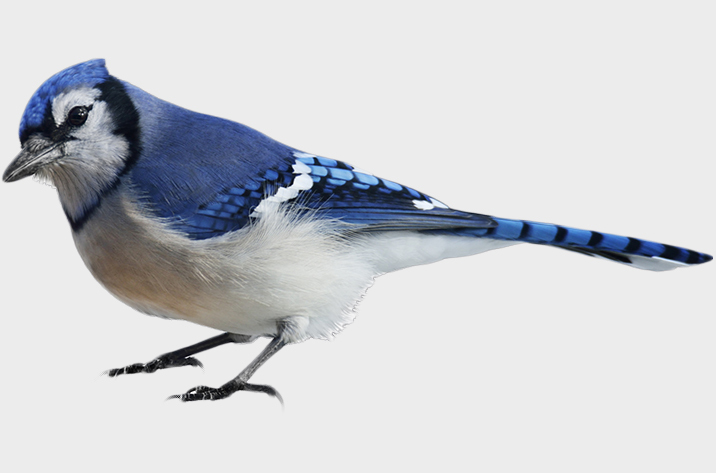 Our most common rescues are birds. We always have waterfowl i.e., mallard ducks, wood ducks and Canada geese. But we also have saved many ruddy ducks, grebes, old squaws, merganzers, cormorants, buffle head ducks, and the list goes on. 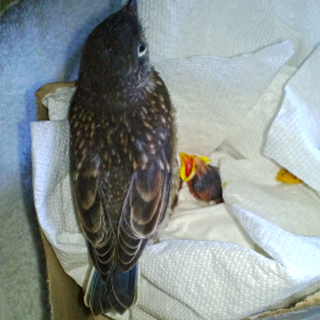 This Sparrow and Bluebird were both rescued from abandoned nests. Juvenile red-tailed hawk being examined. 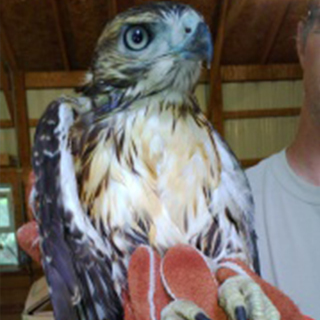 The hawk was found very thin and weak. 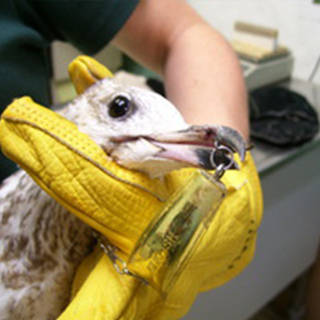 A Ring-Billed Gull rescued with a fishing lure in its beak. Let Me See Them All! We are always in need of supplies, volunteers, sponsors and donations. Please browse our site to learn more about our needs.